Erin Mershon joins as a staff writer. She comes to CQ from Politico, where she was a health care reporter for Politico Pro. 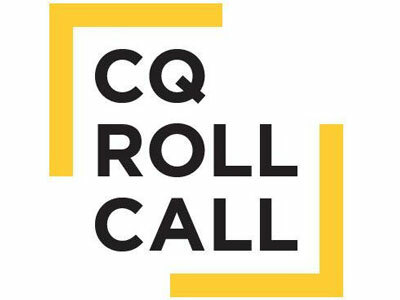 She had previously worked on the other side of the CQ Roll Call equation, as an editorial intern at Roll Call. Jennifer Shutt is the budget and appropriations reporter. Like Mershon, she joins from Politico, where she was a web producer and afternoon energy reporter. Elvina Nawaguna will be CQ News’ senior energy reporter, focusing on Congress and federal agencies. She joins from Market News International, where she was an economics reporter and editor. Joe Williams joins CQ News’ health care team. He comes on board from Inside Health Policy, where he was an FDA reporter and associate editor.